We are engaged in manufacturing and supplying a wide range of Milk Cooling Tank, Milk Chilling Tank, Ghee Processing Plant and much more. 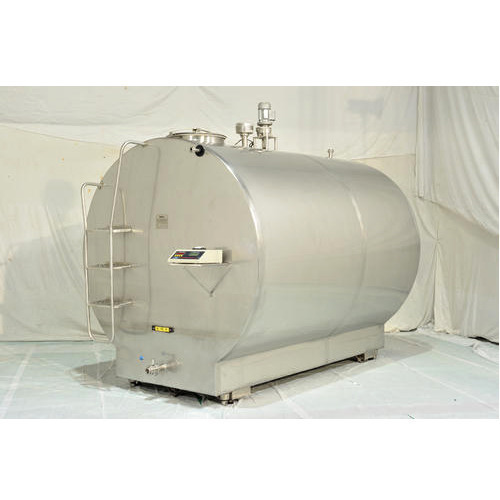 We are one of the trusted manufacturers, suppliers and traders of a wide range of Milk Cooling Tank, Milk Chilling Tank, Ghee Processing Plant and much more. These products are manufactured using high-grade raw material, which is procured from the reliable vendors of the market. The products offered by us are known for their strong construction, longer functional life, low maintenance and high performance.